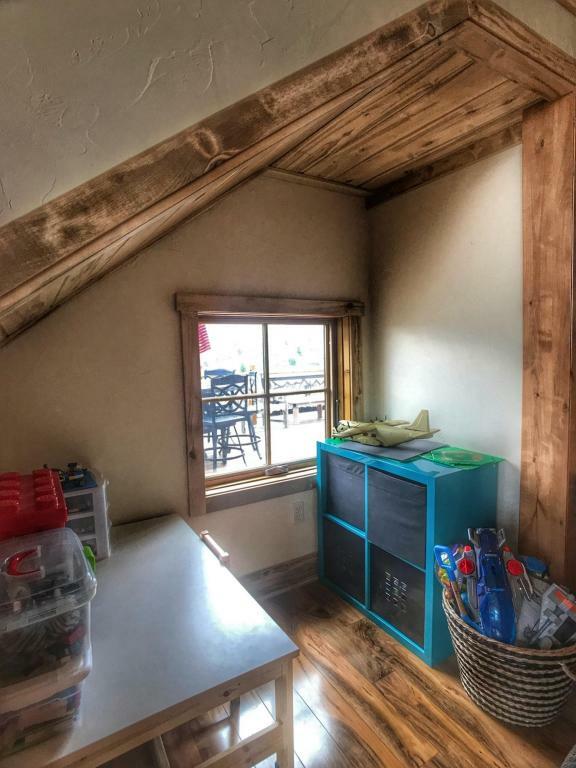 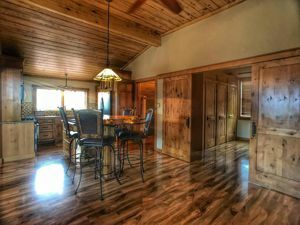 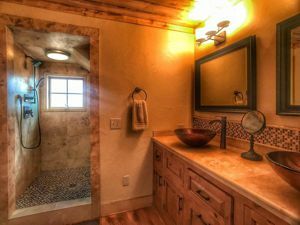 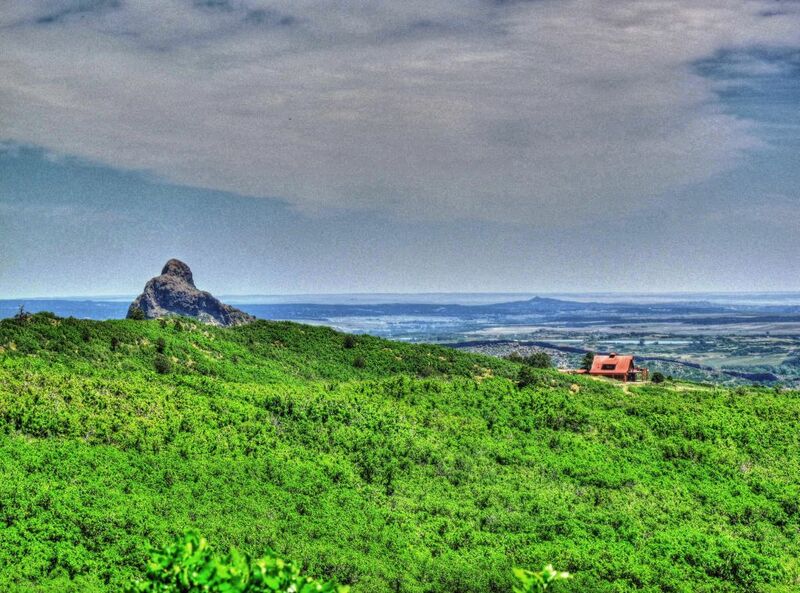 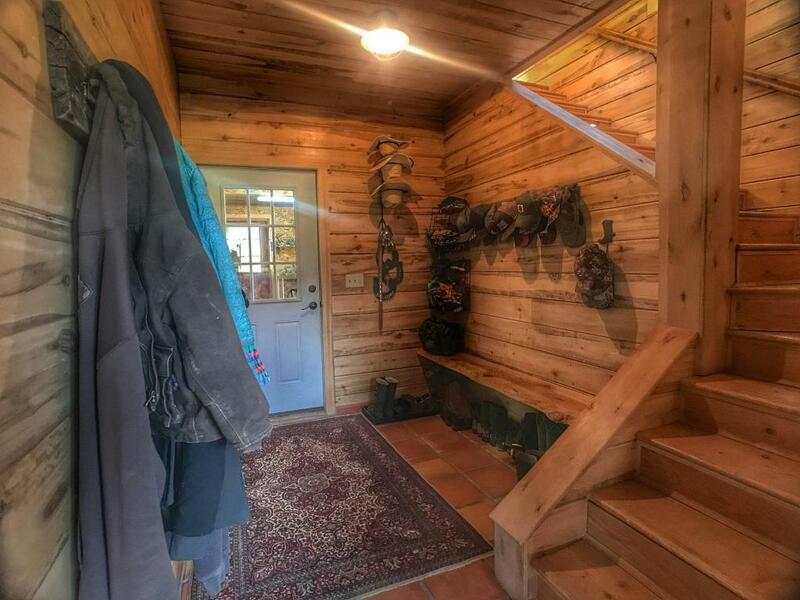 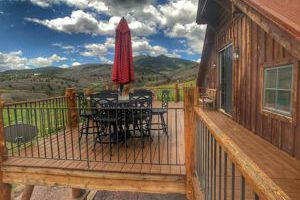 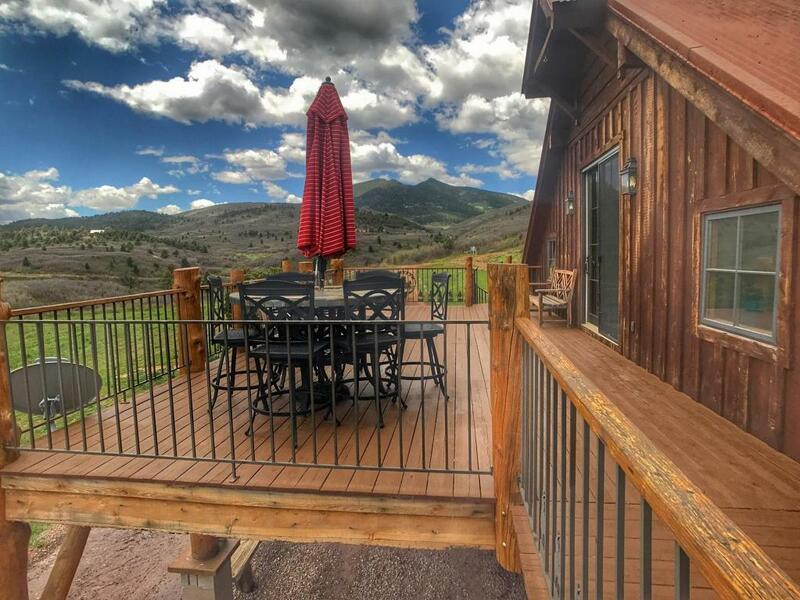 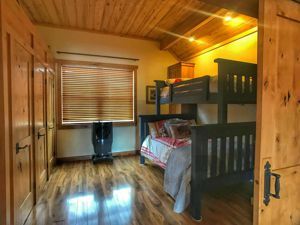 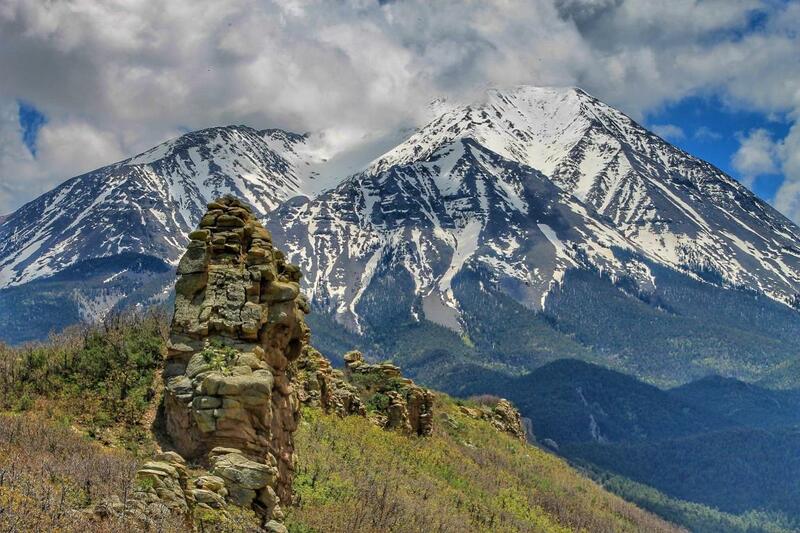 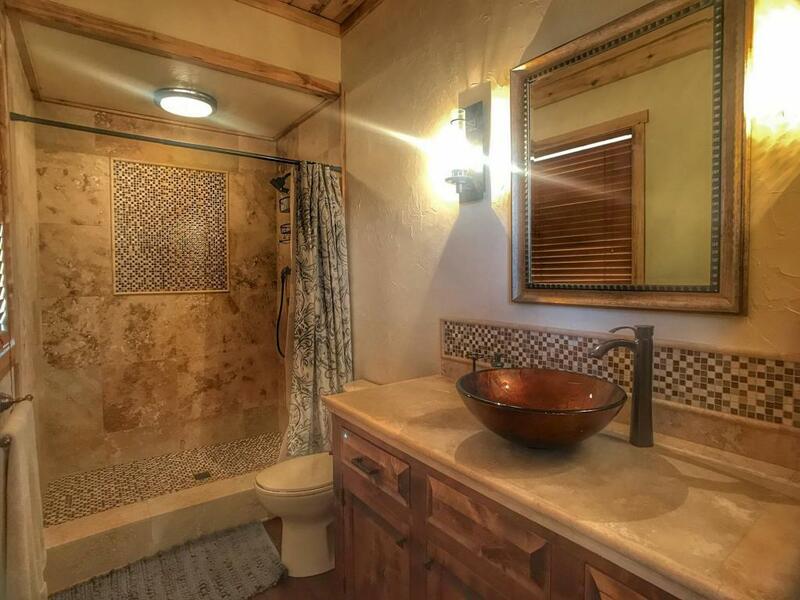 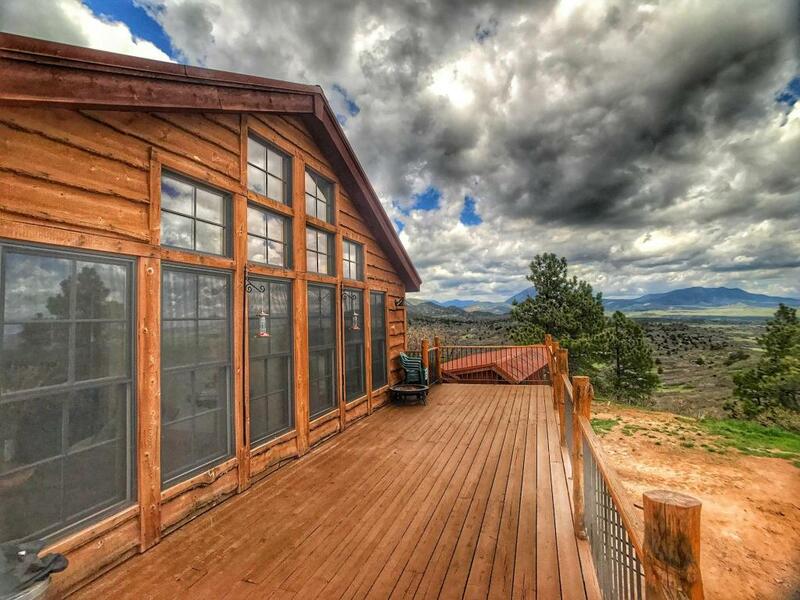 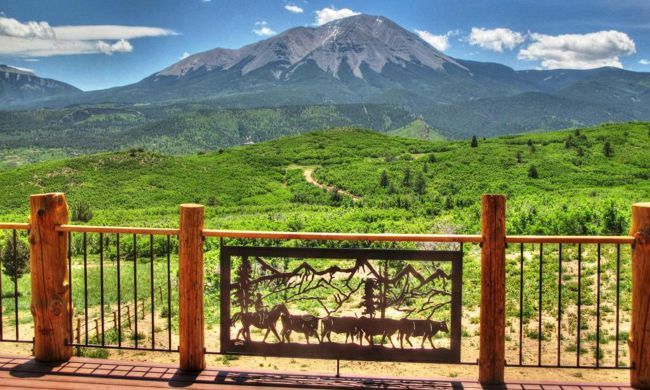 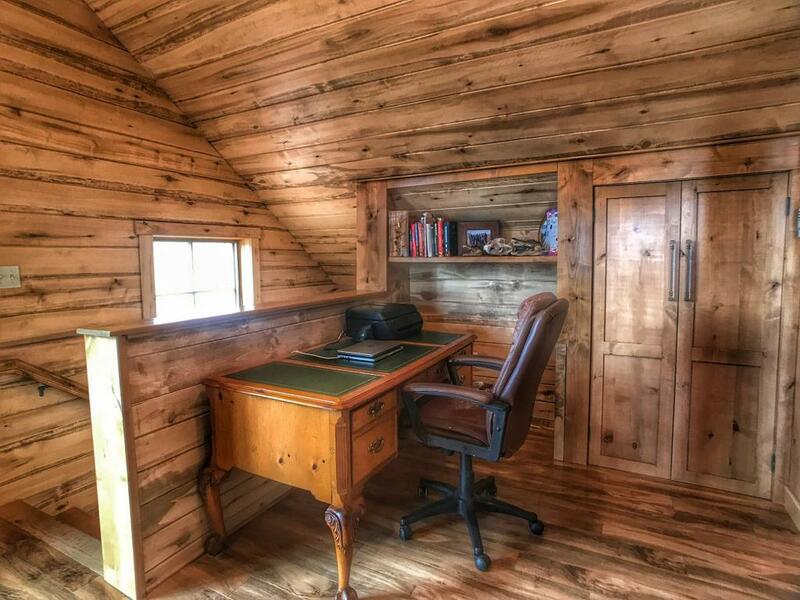 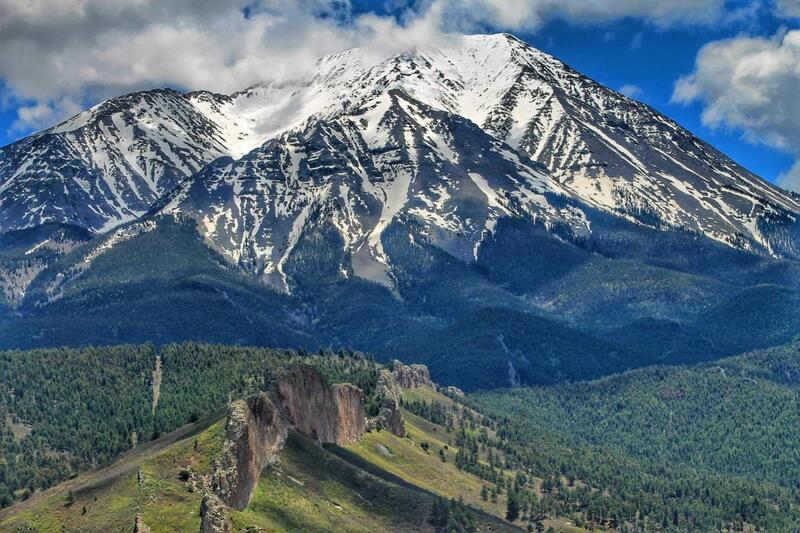 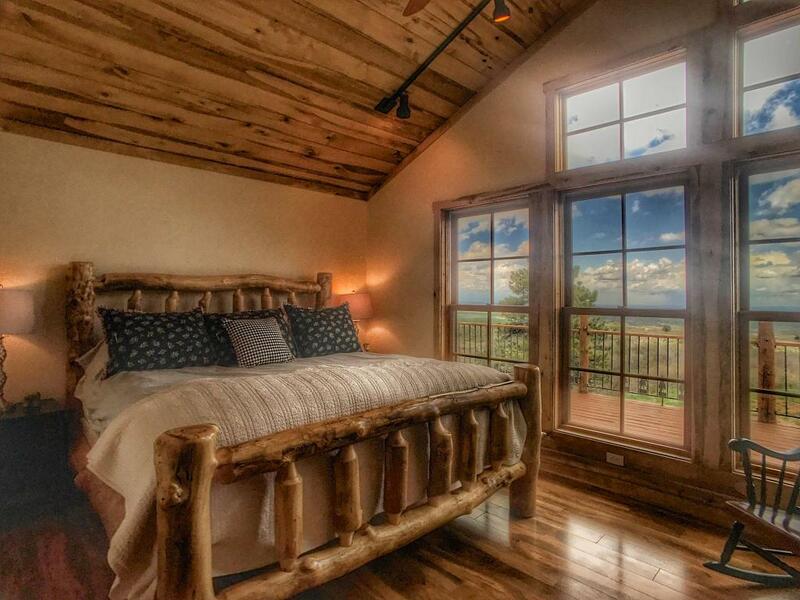 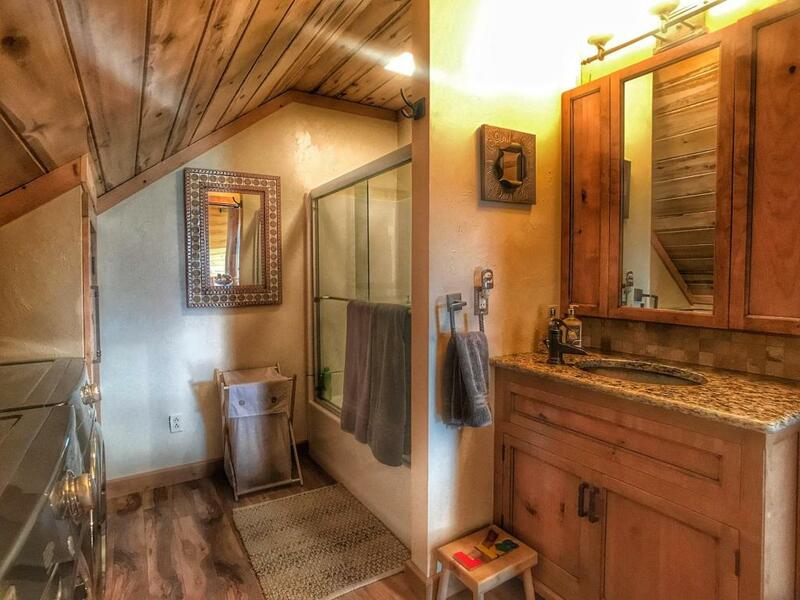 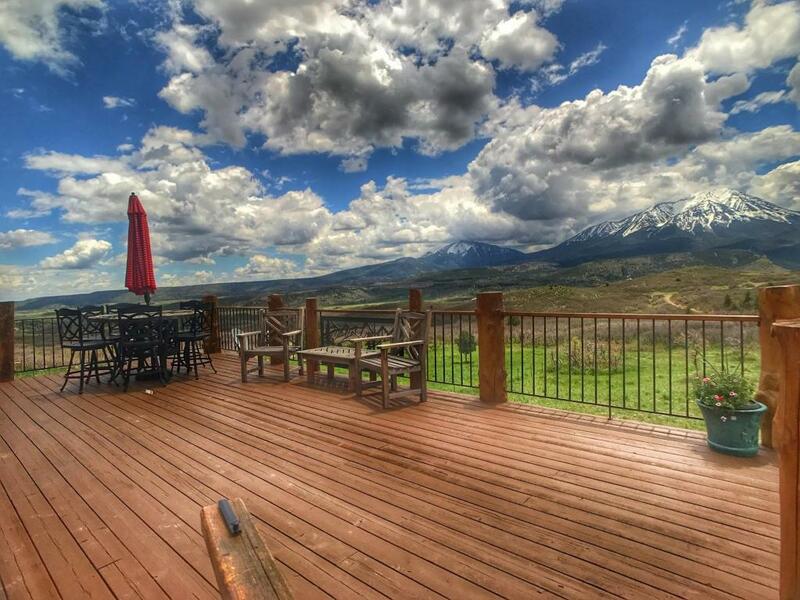 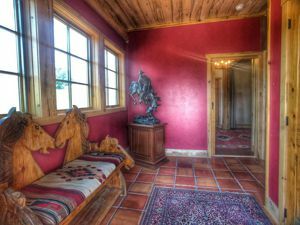 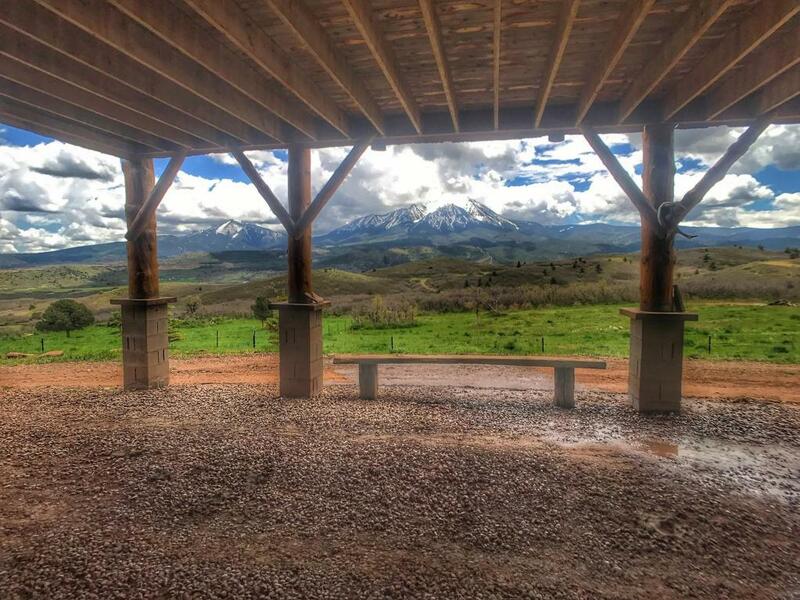 Custom Home for Sale | MLS17-350 | La Veta | Capture Colorado Mountain Properties, LLC. 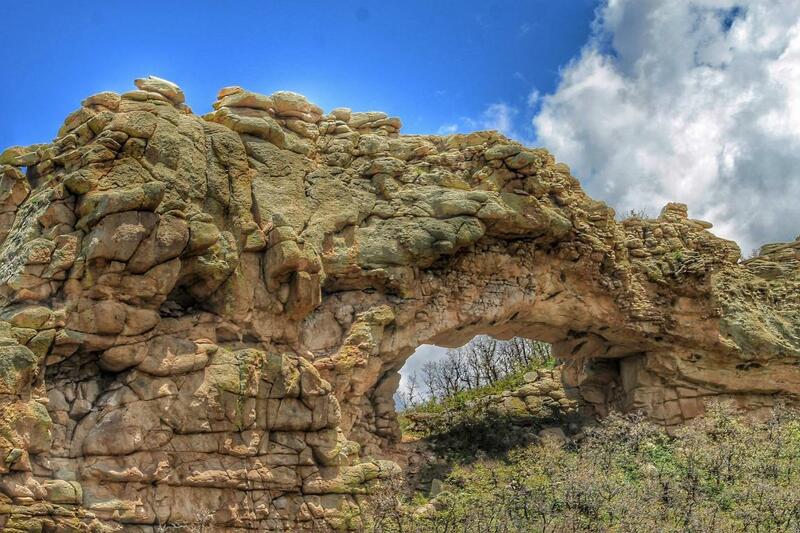 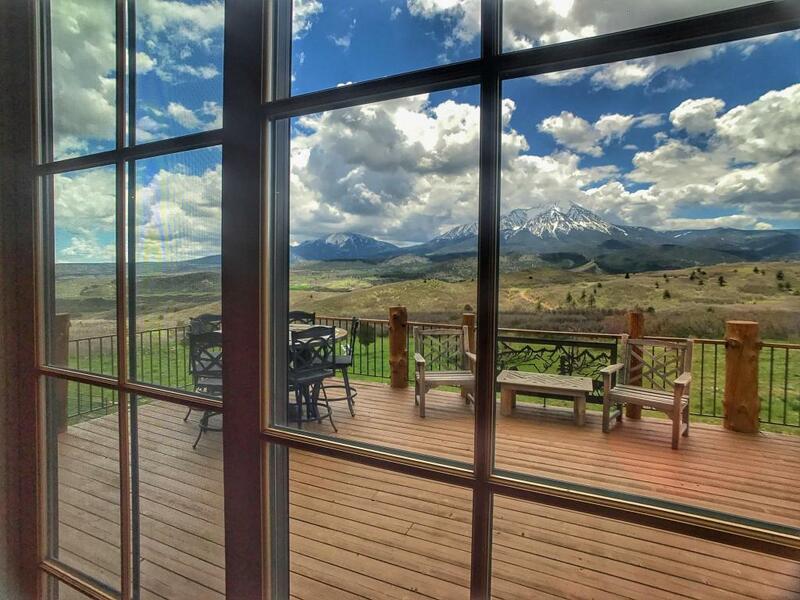 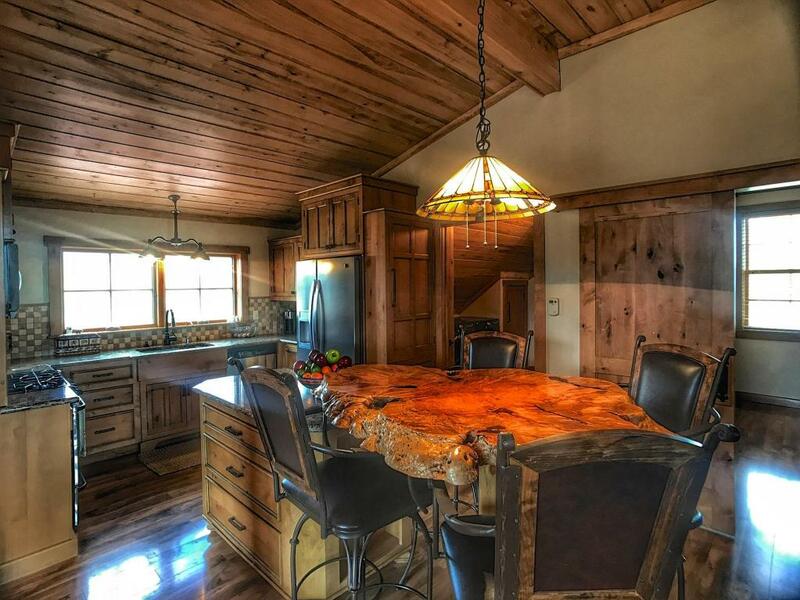 This Custom Home in Raspberry Mountain is Breath taking in more ways than one. 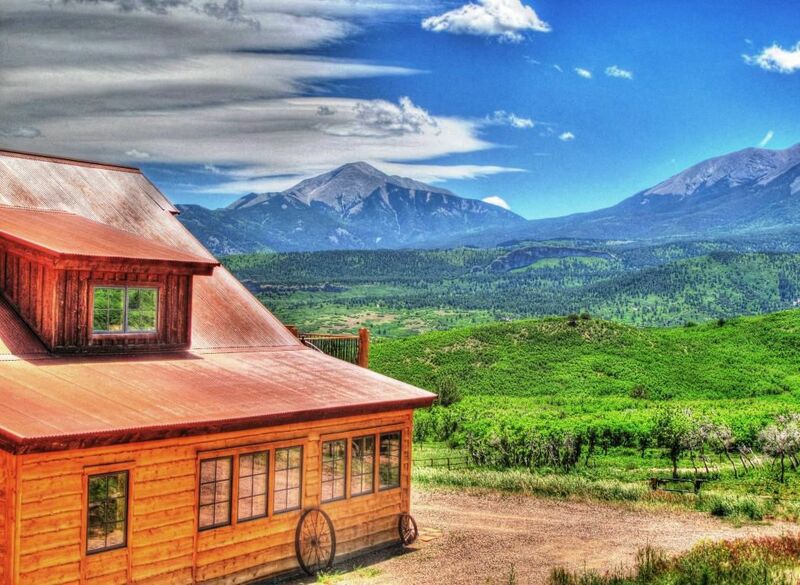 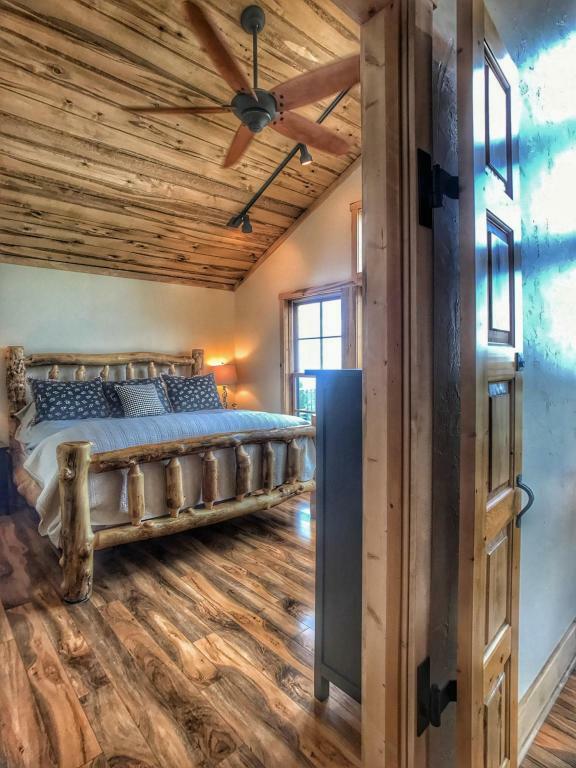 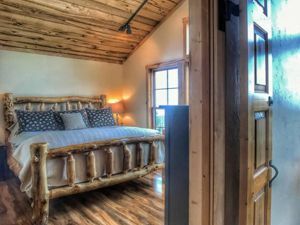 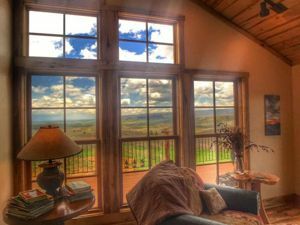 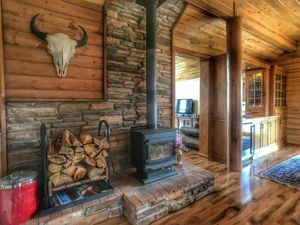 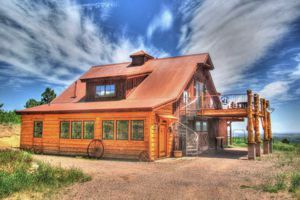 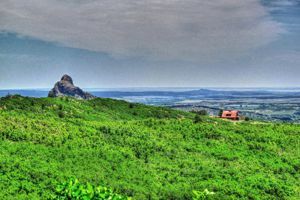 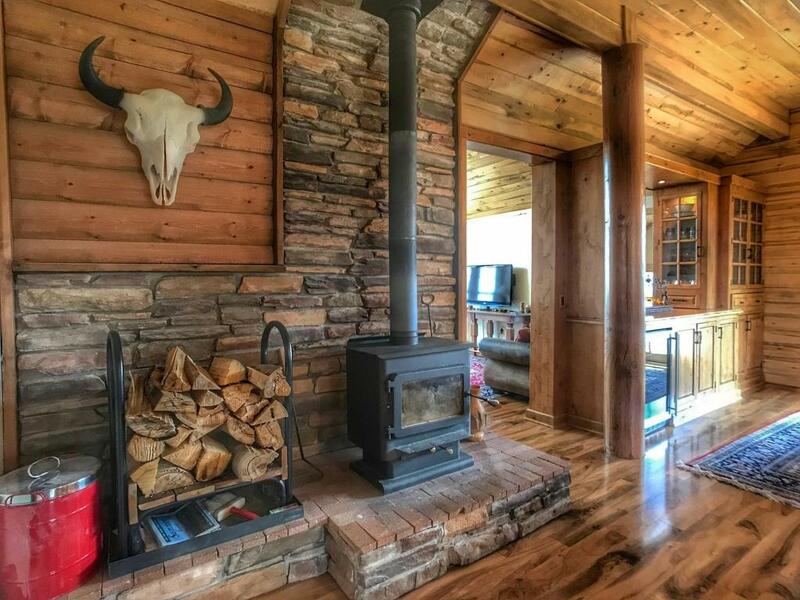 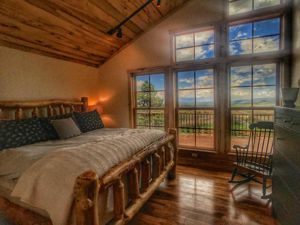 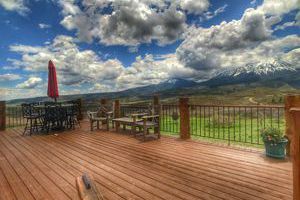 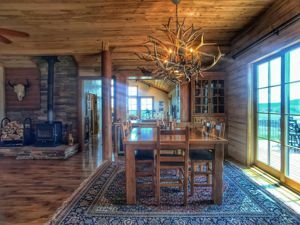 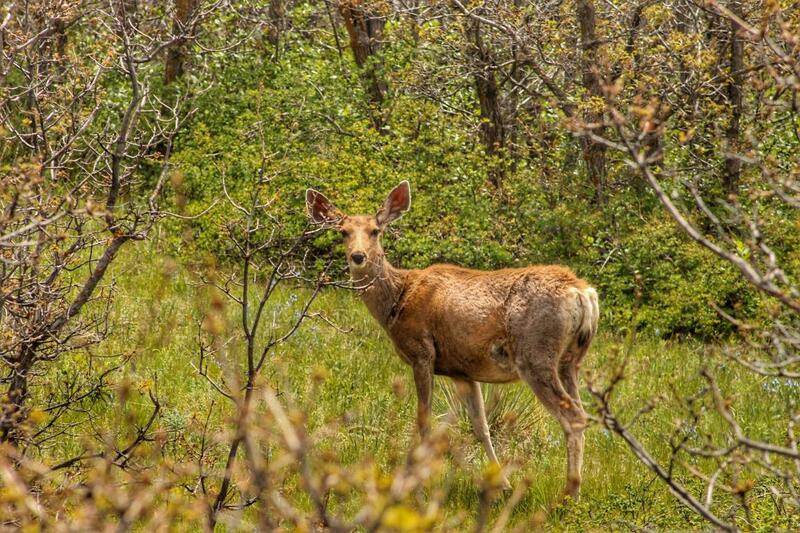 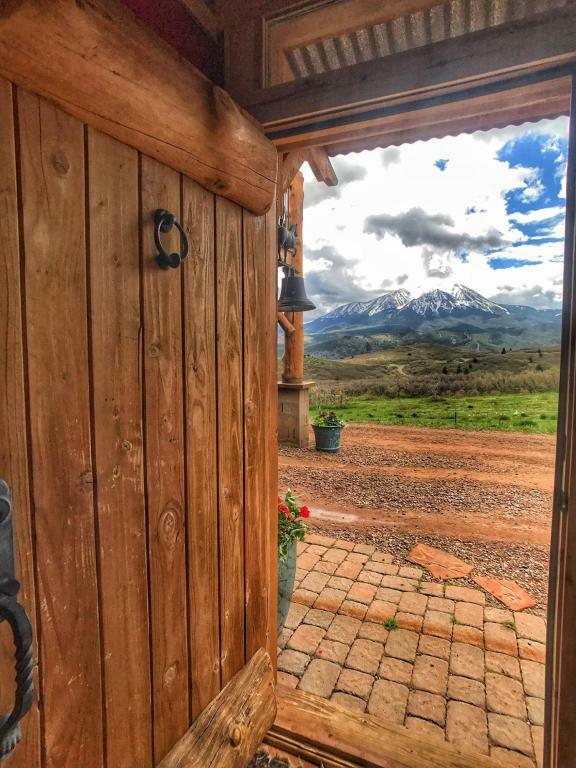 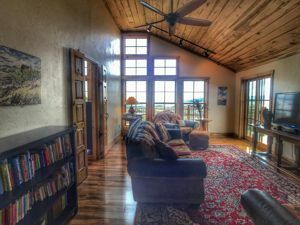 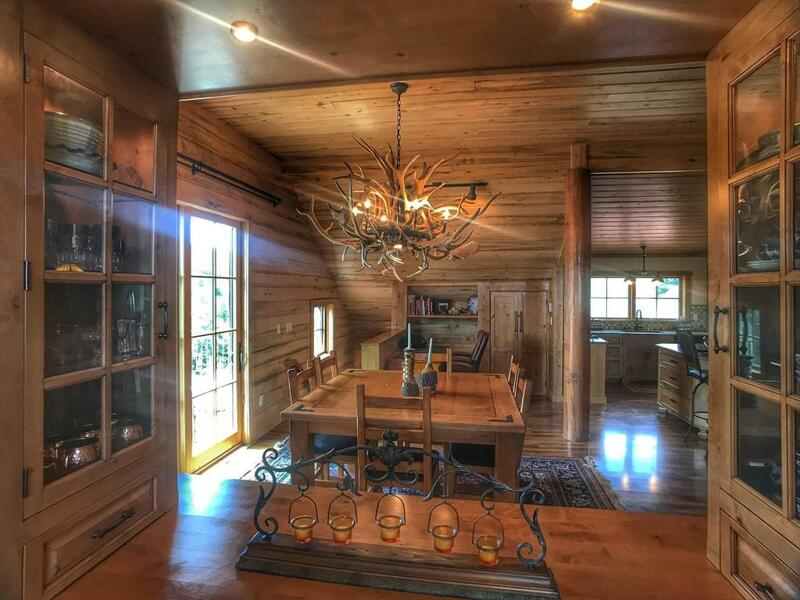 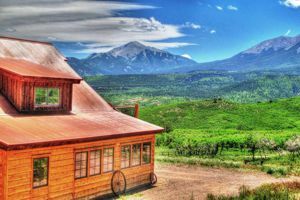 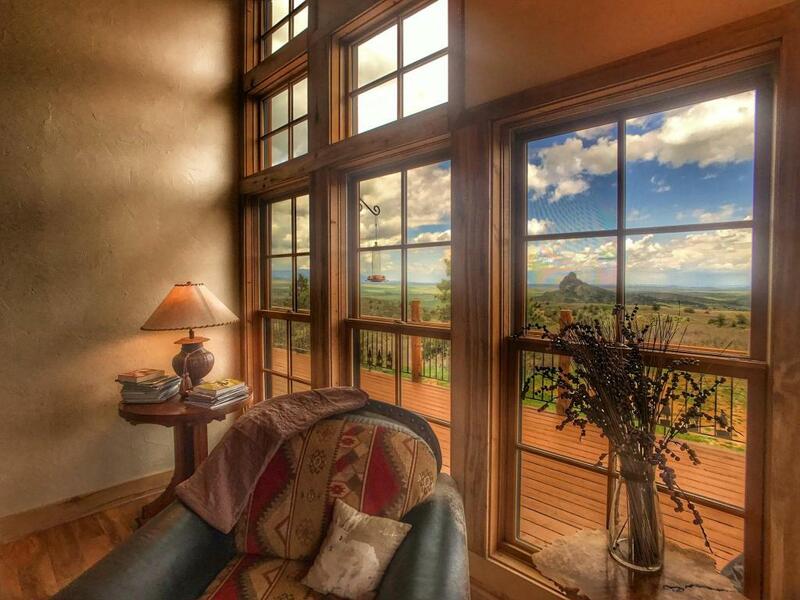 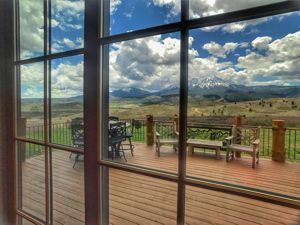 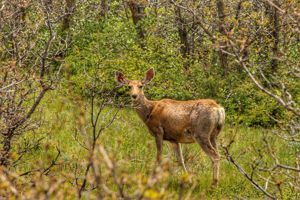 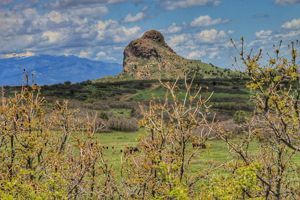 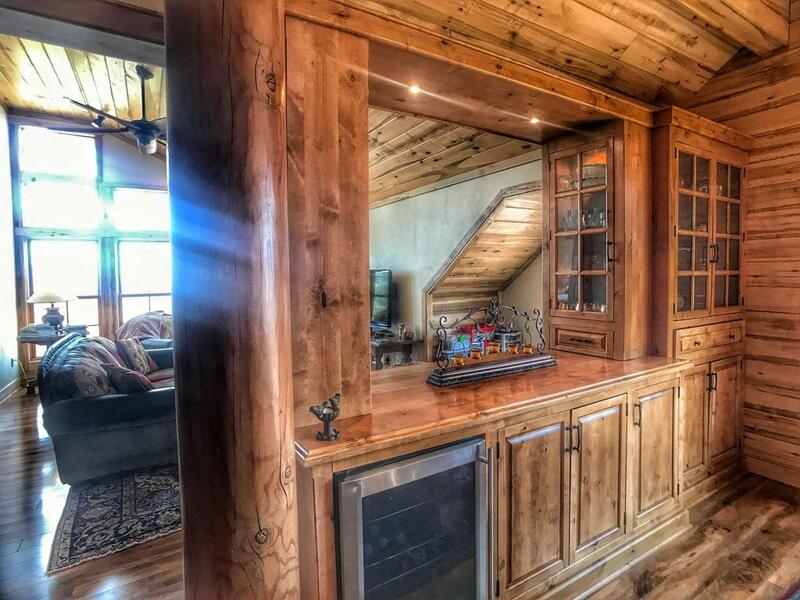 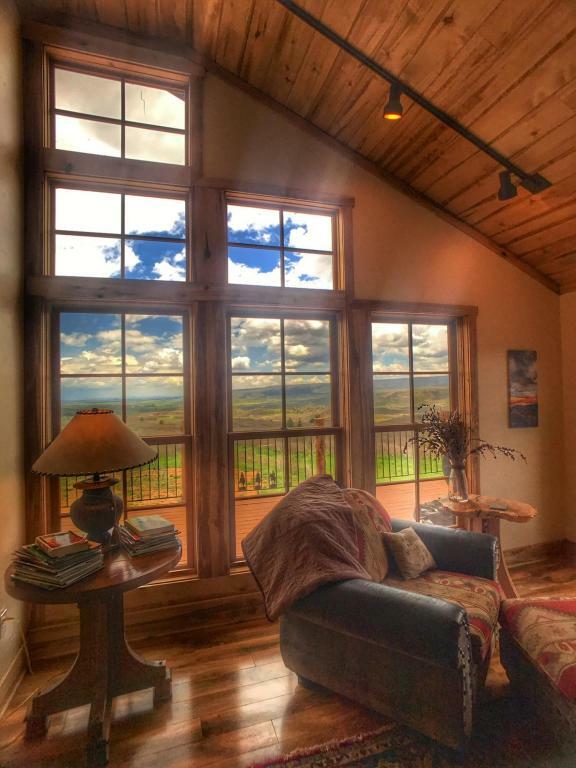 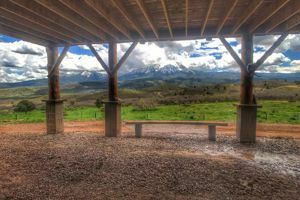 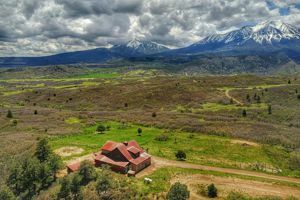 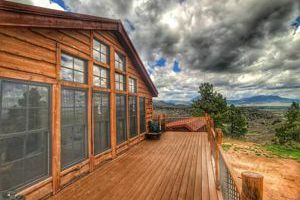 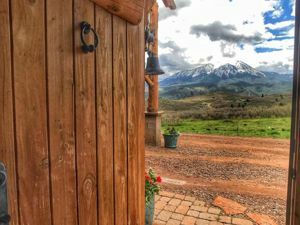 Magnificent Views, Custom Interior features include Custom Cabinets, a Burl Island, Antler Chandelier in Dining, The Metal Roof has a Rustic Copper Finish with Decks overlooking the Spanish Peaks. 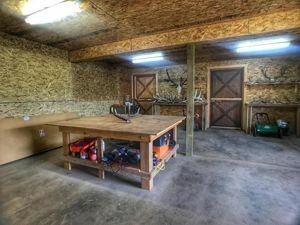 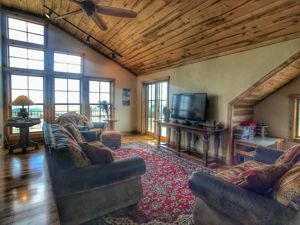 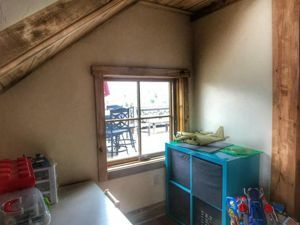 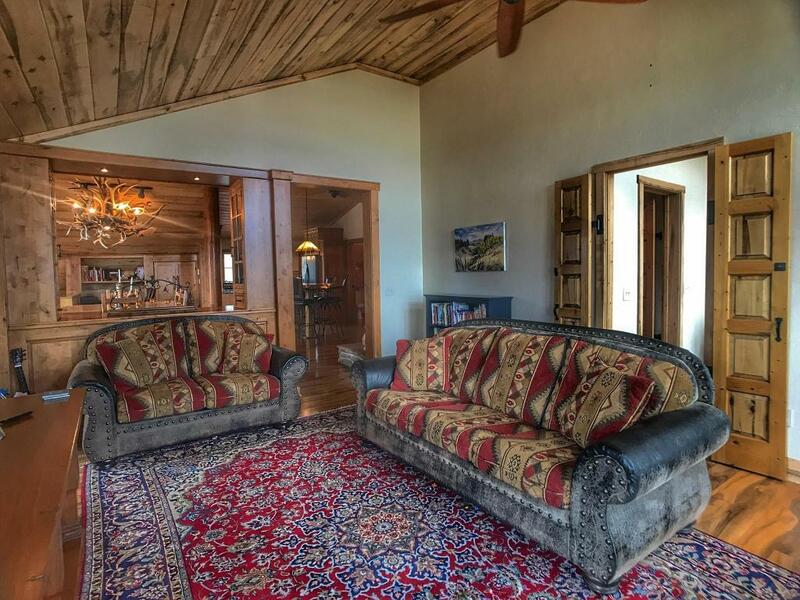 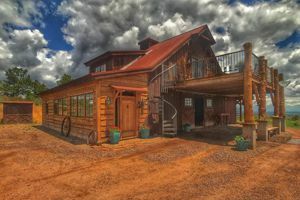 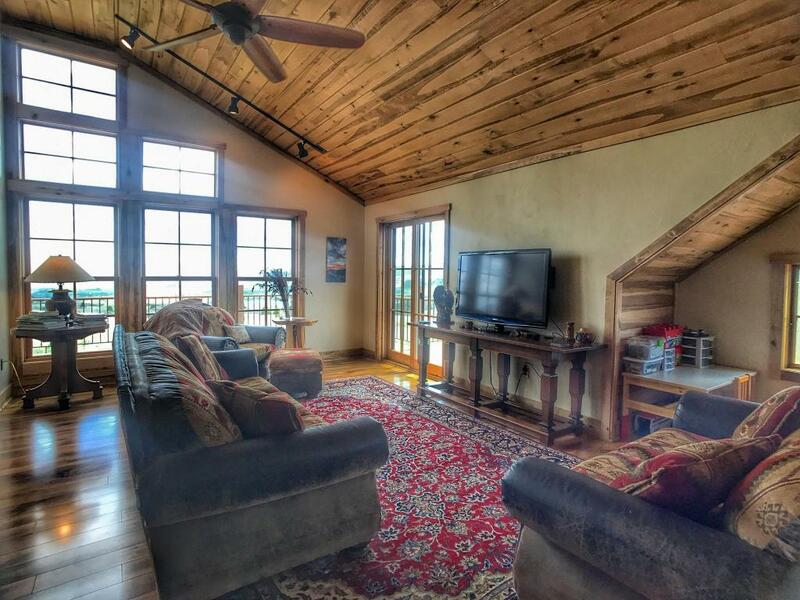 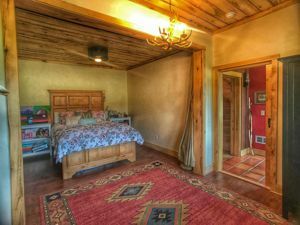 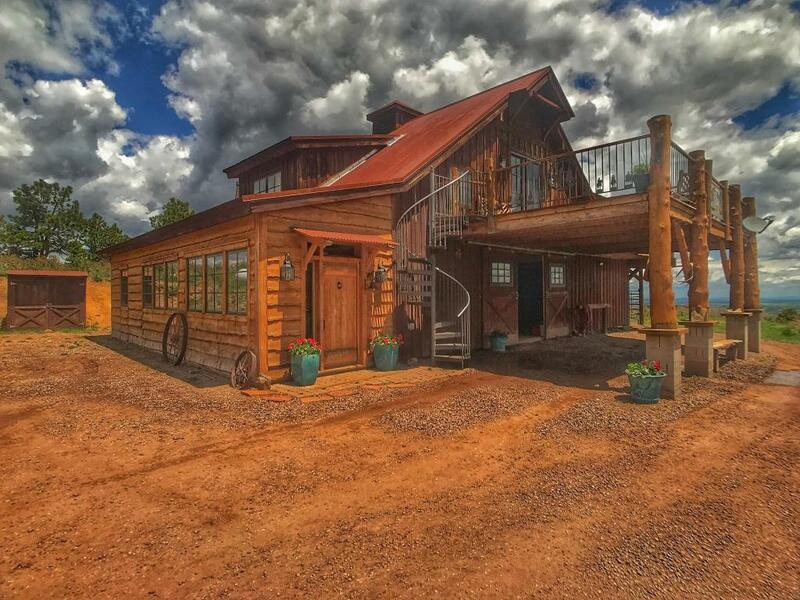 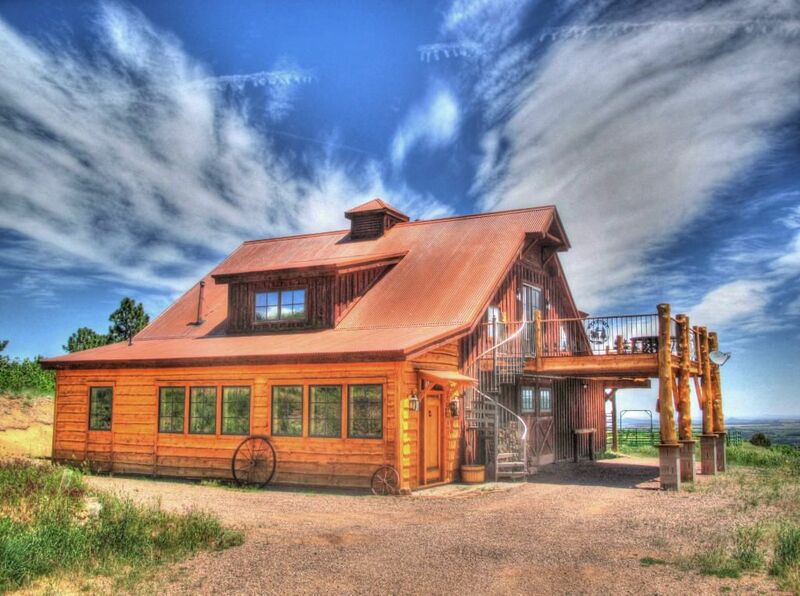 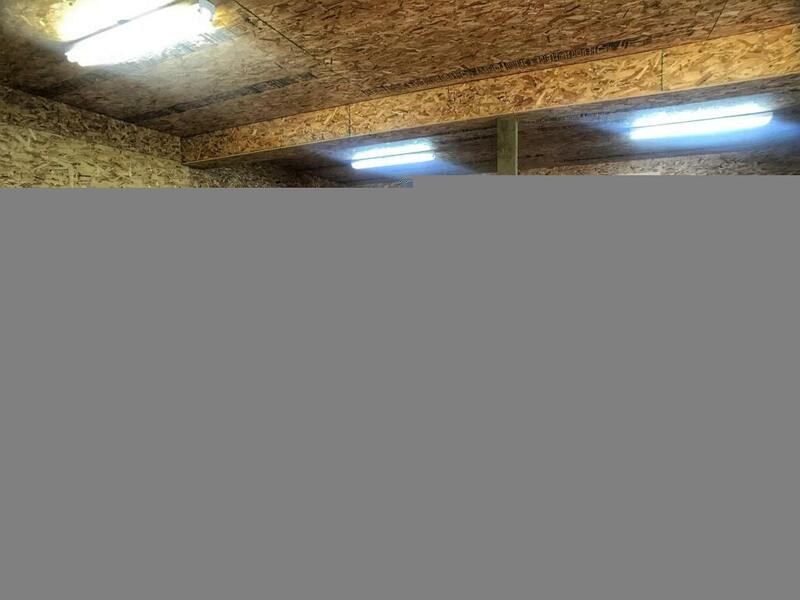 Three Bedrooms and Three Bathrooms, with a Shop, 2 Car Garage, Barn, Corrals, and WoodStove in Great Room.